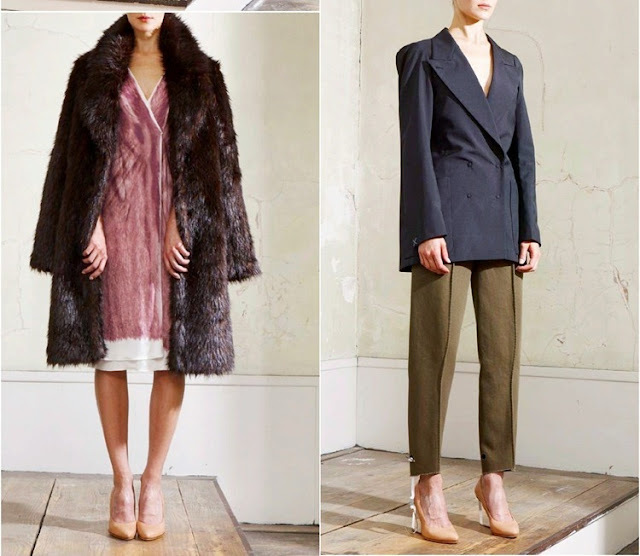 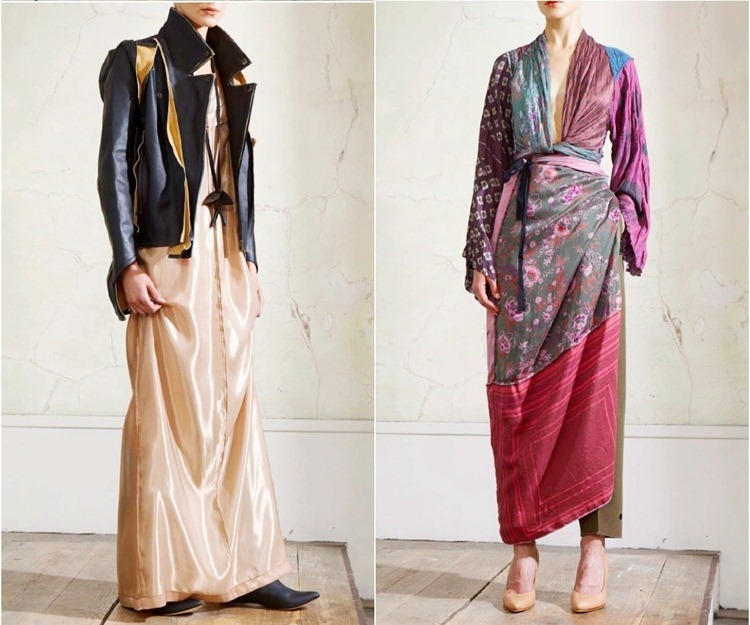 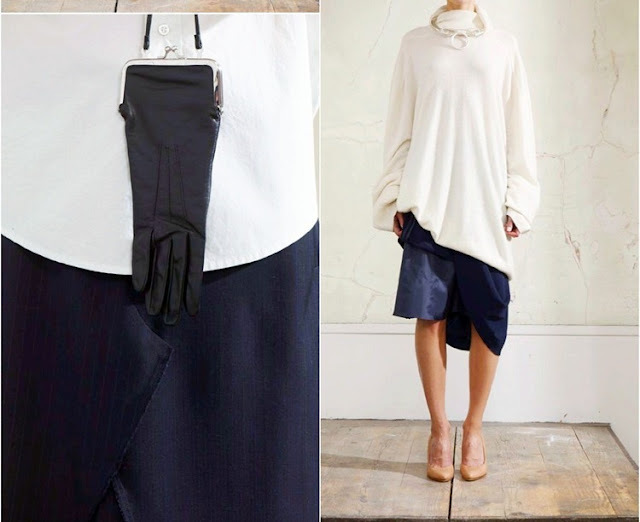 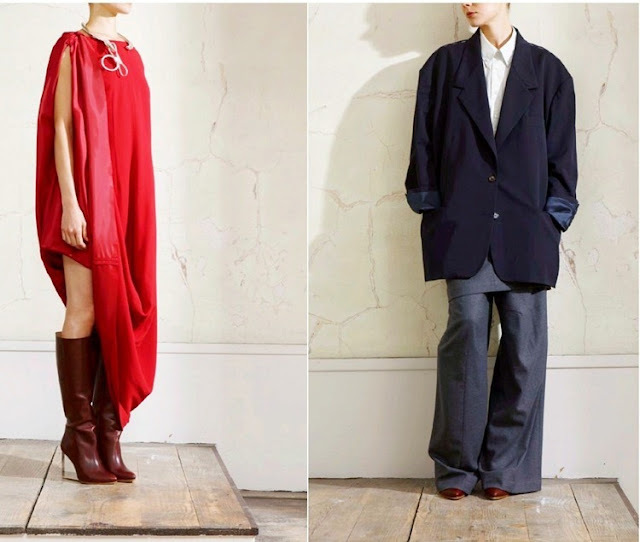 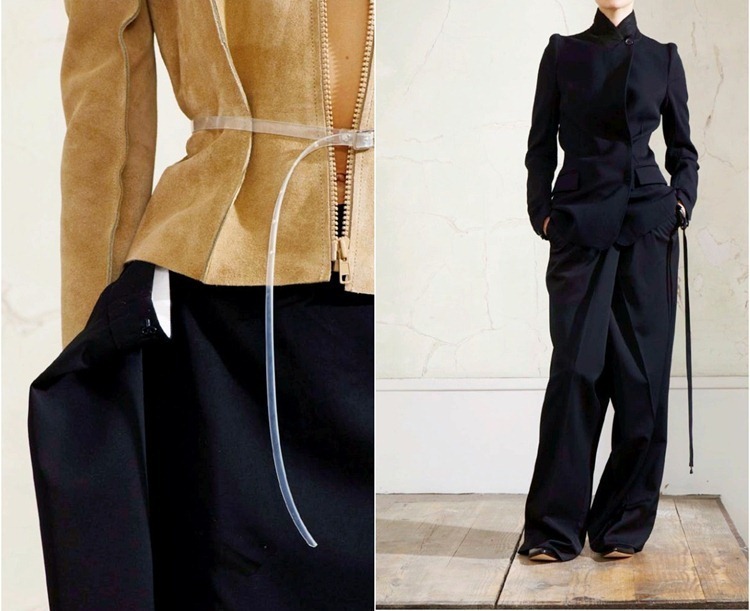 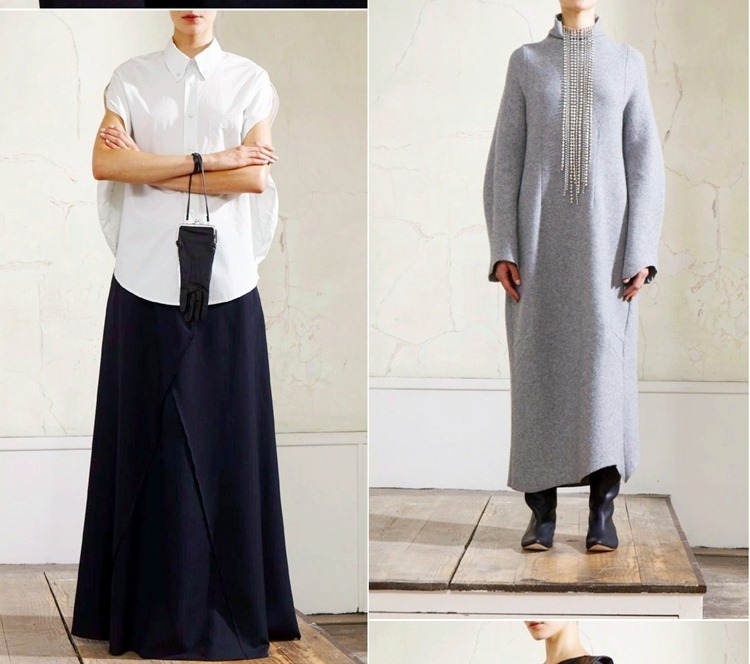 Take a first look at the upcoming collaboration of Maison Martin Margiela and H&M due to be released on November 15th. 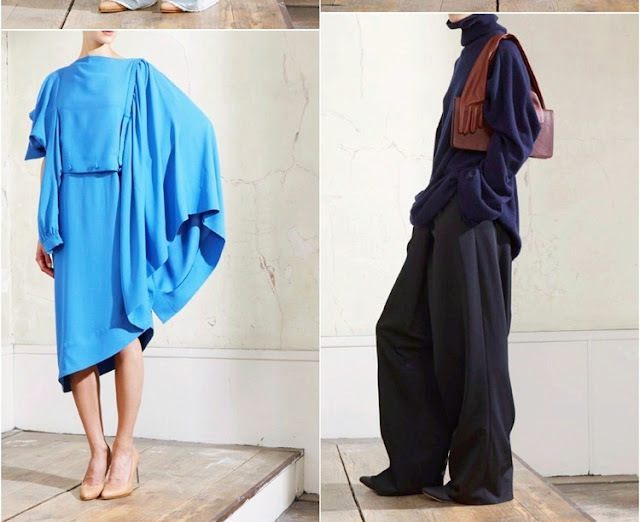 If you like the deconstructed tailoring and avant-garde styling of MMM, this is your chance to pick up a few pieces at high street pricing! 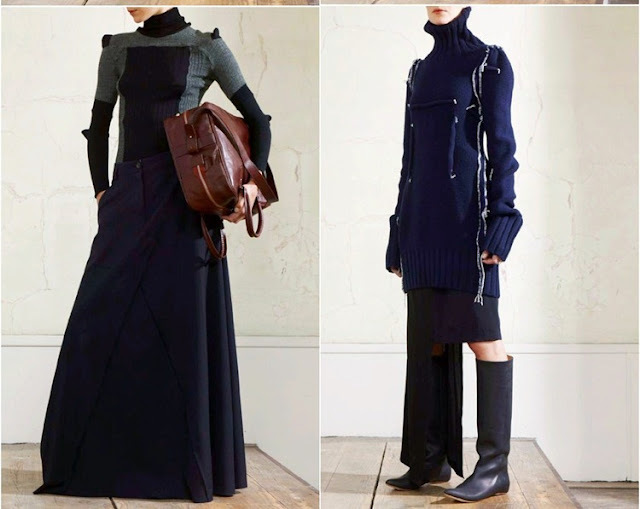 Personally, I'm eyeing on those burgundy clear plexiglass wedge boots and the black leather glove coin bag. 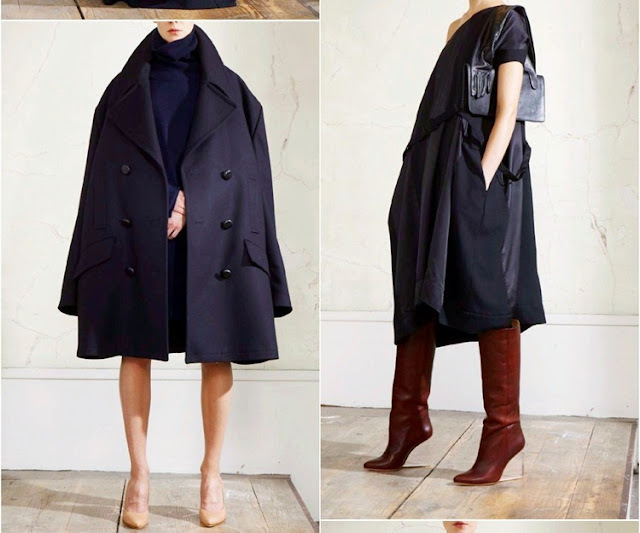 As for the actual clothing, I might have to pass...oversize coats and dresses only look good on skinny girls...not for preggers!